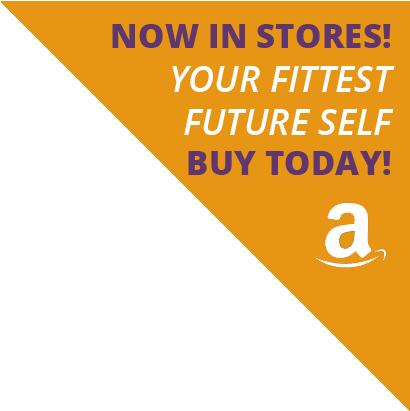 Give your posture some love! 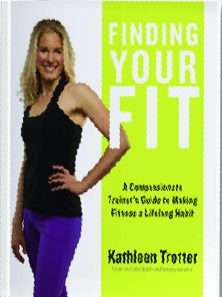 Find YOUR fit :-) My segment is 15 minutes in! WATCH NOW! Heidi Petracek had such wonderful energy - this interview was absolutely a treat! WATCH NOW!